Former Indian cricketer, commentator, cricket analyst, politician, TV personality. By combining his close understanding of motivation and self-development with his personal experiences he consistently inspires, motivates and entertains audiences. Navjot Sidhu understands the dynamics of becoming a champion – how to dream a dream, set goals and take the necessary steps to fulfilling ones potential. 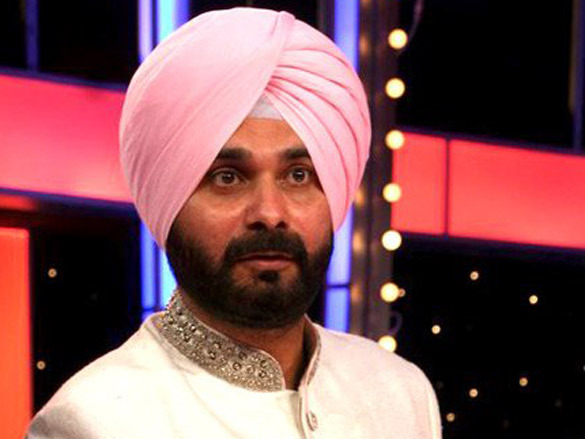 Highly entertaining Sidhu's tailored presentations are filled with anecdotes from his career.